According to the latest research, play is vital for everyone’s well being and a proven means of boosting creativity and productivity in adults. Its value in early childhood and primary schools is well documented, and more workplaces now support creativity and innovation through the development of informal learning spaces. But what’s going on in between, specifically at secondary school level? It’s a question posed by studio director Fiona Young who is among the leading education researchers published in Multidisciplinary Perspectives on Play from Birth and Beyond. 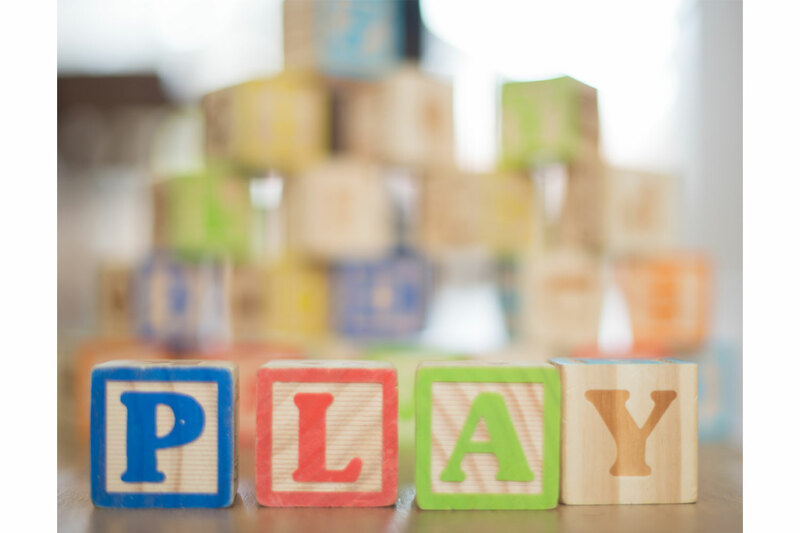 This new scholarly book reconsiders the common focus on play in early education, to investigate its broader impact. A refreshing and valuable addition to studies on play, the book reconceptualises play for the 21st century. Fiona’s chapter “Designing for serious play” (co authored with Genevieve Murray) explores factors preventing the integration of playful learning environments at secondary school. They found that perceptions play a big part, where there is resistance to using informal play spaces because they lack the “seriousness” deemed necessary for exam-focused learning. Students and teachers are also uncertain about play­ful approaches to learning and about the value of playful learning spaces. “Where there is an increasing focus on exams, playfulness and learning can be seen, both by educators and students as mutually exclusive. While such reactions are understandable, they do not diminish the force and applicability of claims about the value of playful learning and of a configuration of space that enhances such learning,” they write. While the most important factor in playful learning at secondary school level were teacher’s attitude and approach to learning, the importance of the physical space for adolescent playful learning also ranked highly and is a worthwhile area for further investigation. Fiona is an architect and researcher in the field of learning environments. As a studio director at Hayball in Sydney and a PhD candiate at the University of Melbourne, her focus is on schools and the GLAM sector (Galleries, Libraries, Archives and Museums). Core to her role is enhancing learning opportunities through design. Connect with Fiona Young (LinkedIn).